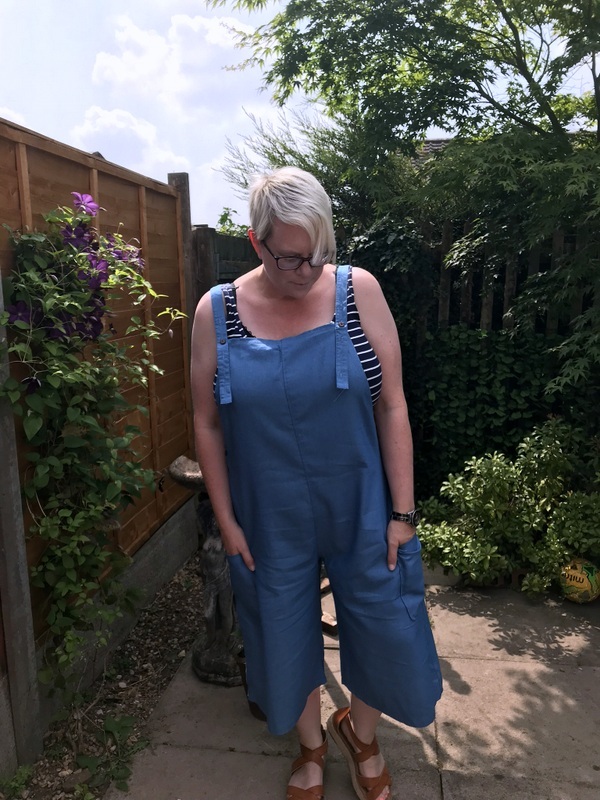 Well hello it's been awhile hasn't it sorry for being so quiet but the sadly the urge to blog hasn't been so strong of late, but that being said I do miss sharing my outfits so here is one I have been loving throughout the warmer weather. Never let it be said that I don't hunt around for hours online for a bargain and one of my favourite places to look is Ali Express. After some hours researching (ok window shopping) I soon discovered that a lot of what you find on sites such as Ebay, Wish and Shein can also be found on Ali Express and is sometimes cheaper especially the postage costs. A brand that I always look for is Zanzea as they tend to sell lots of loose lagenlook dresses and dungarees and the prices are always reasonable. I was lucky that when I finally committed to buying this romper/jumpsuit I had a coupon for $4 dollars to use! The only downside is that you have to be prepared to wait for any items you order as it all comes from China but to be fair this turned up pretty quickly just don't wait too long when you get near to the seasons changing! It is made from a lovely soft fabric and of course it has pockets!! I took a chance on a 3xl which according to the size chart was a size 20 and for me the fit is perfect as it doesn't cling but it also not too baggy. The straps have three holes meaning you can adjust the length to suit making it ideal for me as I am short in the body and find that straps that are too long slip off my shoulders. 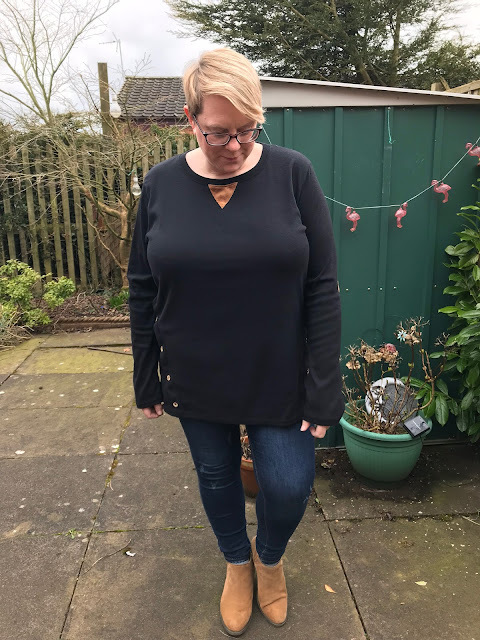 I have worn this with vests and t-shirts underneath (all of which are the basic stretch ones from Primark- they fit brilliantly and are super stretchy in fact I size down to an 18). My sandals that you can just see are old ones from New Look which I am embarrassed to say I forgot I had until I had a good spuddle through the bottom of my wardrobe but since I re-discovered them I have worn them loads. This year has been the first one where I have actually tried both a playsuit and a jumpsuit or romper in the case of this outfit and I am sold I wish I owned more!!! Sadly it seems that the weather is starting to shift so I think I need to make the most of this outfit before it is too late and it goes away for next summer! Have you had any good bargains from Ali Express or is there anywhere else you suggest I try? Hello again I know I know it has been awhile and every time I sit down to write yet another hello I'm back post I kid myself that normal service will be resumed and I will be fully back with you all! Sadly this just hasn't happened as work and life commitments have gotten in the way meaning my small corner of the internet gets a bit overgrown and neglected. I do want to blog again as I miss sharing my outfits so for today I am going to cheat with a round up of my recent favourite outfits that I have posted on Instagram. I hope you enjoyed this quick round up and hopefully I will be back very soon!! Well hello it has been awhile since I last posted but today I want to talk about a new Plus Size Fashion brand who very recently launched. Love 4 All Plus had been creating quite the stir on Instagram with sneak peeks of their new clothing line especially the starfish print dress. I was lucky enough to be asked if I would like to review something from their new range and I decided to try a top as I have recently re-discovered a love of jeans and need more tops to wear with them. I chose to review the Suede Patches Jumper as I do like tops that have a bit of extra detailing on them and this has really cute suede patches on the elbows an button details down the sides. 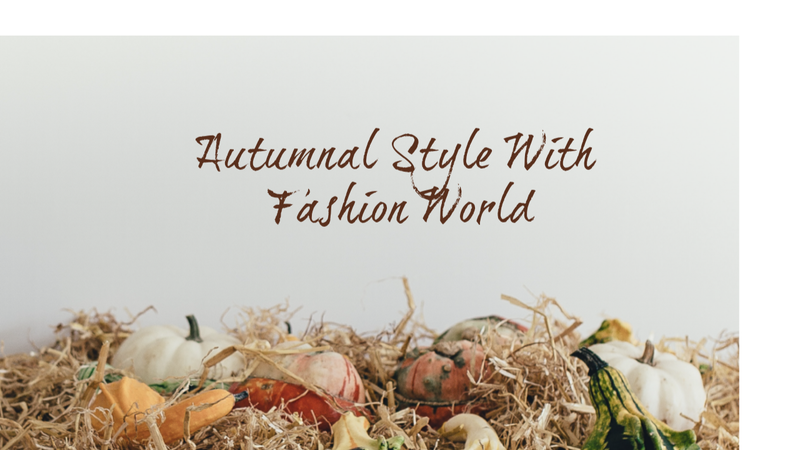 It is a lovely soft material and kept me very warm and cosy during the recent colder weather. 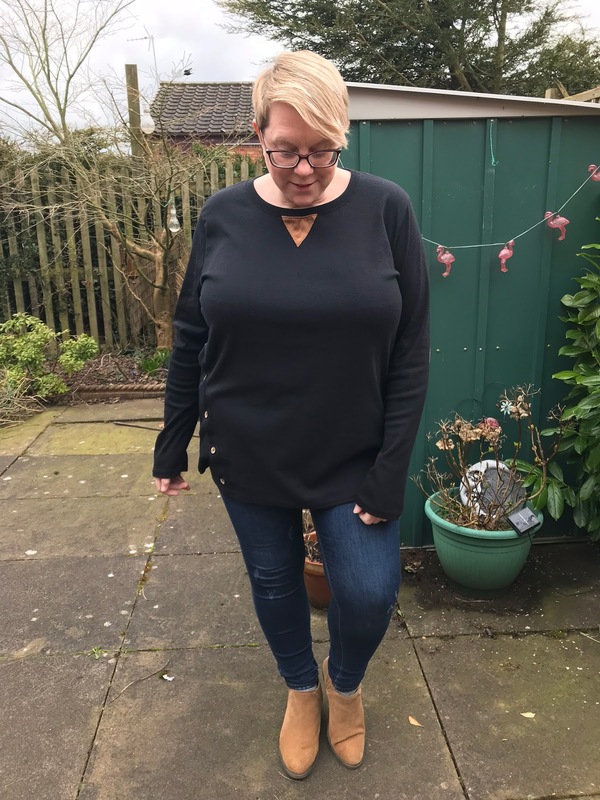 The advice for this top is to size up which I did meaning I am wearing this in a size 22 (I currently wear a size 20 in most tops) I'm glad I did as I had room to manoeuvre without it being too baggy. 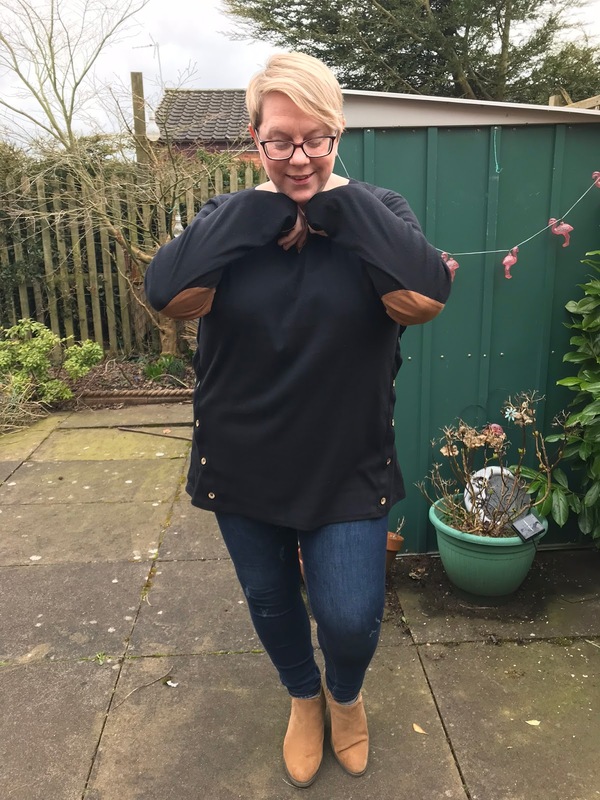 In terms of pricing I would say it is on a par with most other plus size fashion places and I felt it was value for money. From what I have seen so far I think this brand has the potential to do well especially with how popular the star fish print dress has been and it is always good to see a new PS brand as it means more choice for us! Have you checked them out yet? If so let me know what you think!